According to our insiders, Toyota’s luxury department started working on the new generation Lexus NX. The interesting crossover is reportedly getting a total redesign, which will include a range of changes inside, outside, under the skin, and beneath the hood. The 2021 Lexus NX should be introduced in the first half of next year, most probably at the 2020 New York Auto Show. To be honest, we don’t have any solid information regarding the redesigned model at the moment, though unofficially, the new SUV will ride on a different platform that will cut some weight and enable utilizing of new technologies. 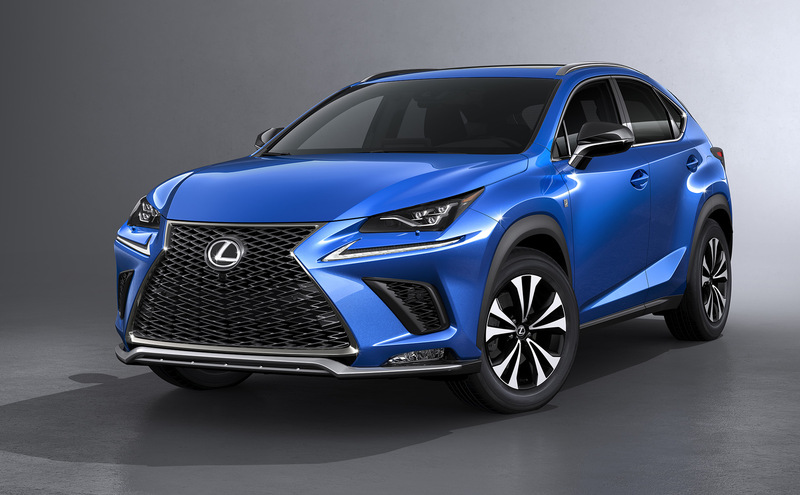 Finally, the 2021 NX crossover will add a few extra inches in length that will definitely have a positive influence on the car’s cargo room, which is among the biggest issues of the current model. Surprisingly, the next generation Lexus NX will most definitely receive a revolutionary makeover. Word on the street says that the luxury compact crossover isn’t going to have anything in common with its predecessor. Instead, the new model will get new cues based on the automaker’s impressive Lexus LF-1 Limitless concept that debuted Monday at the 2018 North American International Auto Show in Detroit. Of course, the sleek and futuristic design will be toned down a little bit, but the details such as the spindle grille and sweeping roofline will definitely come on board. Inside, the two-row SUV will keep legroom as spacious as earlier, though, as we said earlier, cargo space should be increased. 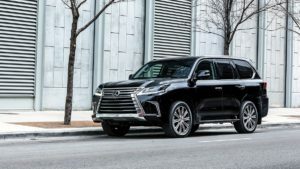 Of course, Lexus will not forget to load the SUV with the latest technological achievements, including the new infotainment and entertainment, as well as more standard driver assistance features and maybe even some kind of self-driving kit. 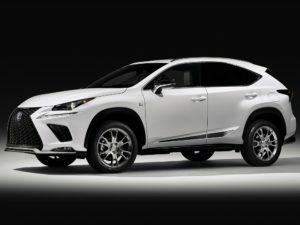 So far, the list of standard driving features include a rearview camera, lane keep assist, lane departure warning, adaptive cruise control, automatic high beams, and a pre-collision system with pedestrian detection, but when the 2021 Lexus NX arrives, the offer will be expanded to a birds-eye-view camera system, parking sensors with automatic braking, blind spot monitoring, rear cross traffic alert, and more. Today’s model offers a quite simple powertrain choice. In other words, you can only pick a 235-hp turbo engine and a six-speed auto gearbox that shifts the power to either front or all four wheels. The successor will most probably offer more than that. Namely, if we have the right information, the 2021 Lexus NX is going to have several new options including, plug-in hybrid and EV drivetrains. At this particular moment, we have nothing about them, though we are pretty sure that the crossover which relies on internal consumption technology will sport an updated turbo option with around 30 extra ponies. The latest rumors hint a possibility of a new 3.5-liter twin-turbo V6 under the hood, but we highly doubt in that scenario.